I connected with Chelsea in a Facebook blogging group, and I was very excited for the chance to interview her. I think it is super helpful to hear from new bloggers as well as the more experienced ones. Everyone is on a different level or path in their blogging journey, and it is always nice to connect with people that may be struggling with the same things that you are. 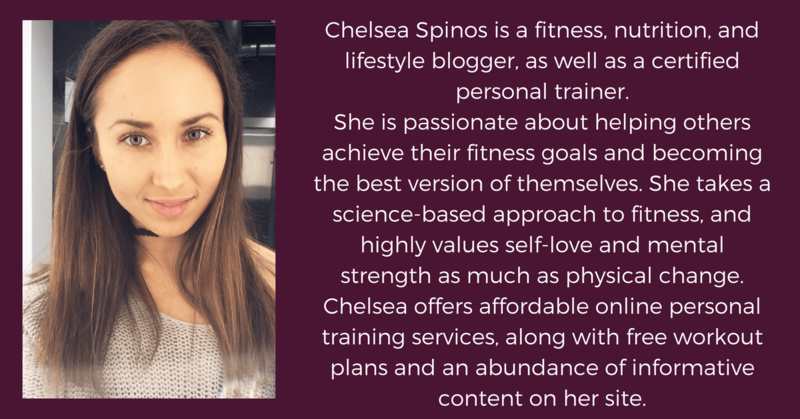 I focus primarily on fitness and nutrition, providing valuable, informative content to people that are looking to live a healthier lifestyle and that are striving to achieve their fitness goals. What platform/hosting do you use? How do you schedule your social media posts? Do you use schedulers? Right now, I am only just starting to use Tailwind to schedule posts to Pinterest. It can be SO hard to keep up with posting to Pinterest all day, so Tailwind has been such a timesaver! I am still very much in the process of ramping up my Twitter account and I am looking to start a Facebook business page soon. I have used HootSuite in the past for previous work, and it was very helpful and easy to use. Have you ever attended a blogging conference of class? I haven’t attended a blog conference or class in-person before, but I would LOVE to. I always find it so helpful to listen to other industry leaders and more experienced professionals, and the amount of information you can learn from others is invaluable. I definitely plan to look into blogging conferences in the Los Angeles area for this year! I have however attended a few of Melyssa Griffin’s free webinars which I have found incredibly helpful. Her advice really helped me upon first launching my blog and she provides excellent information. I do have a newsletter that I am planning to send out once a week, including some of the latest content from my blog (I have only started my blog about a week ago!). I think that it is really important to stay connected with your subscribers by providing information and updates on content that will be useful to them and speaks to what they are most interested in. What is your most active post? What do you think is the draw to that particular piece? My free fitness program has also been extremely popular, which has really built up my email list in just a few days of launching! Once again, I think that many people are looking to start the year fresh with a new fitness plan, and my program provides a great deal of information and carefully created workouts. What are you working on right now? Anything we should be looking out for? Right now, I’m working on bringing my personal training services online. I currently train clients in-person, but I would absolutely love to provide online coaching and custom workouts and nutrition plans online. 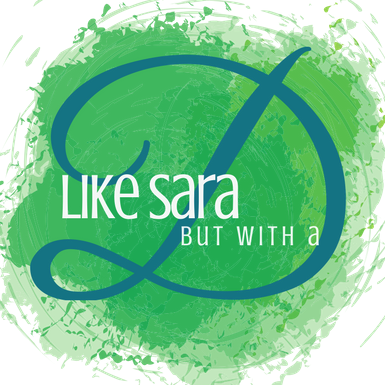 While I have yet to have any clients online as of now, I am really trying to grow my online presence through social media and my blog to expand my reach! Overall, I am working to grow my blog and start my business online. I simply want to help people achieve their fitness goals and gain the confidence, mental strength, and self-love that can come with living a healthy lifestyle and following a carefully created fitness plan. I just read Chelsea’s post linked here and I think I need to look out more for future me!